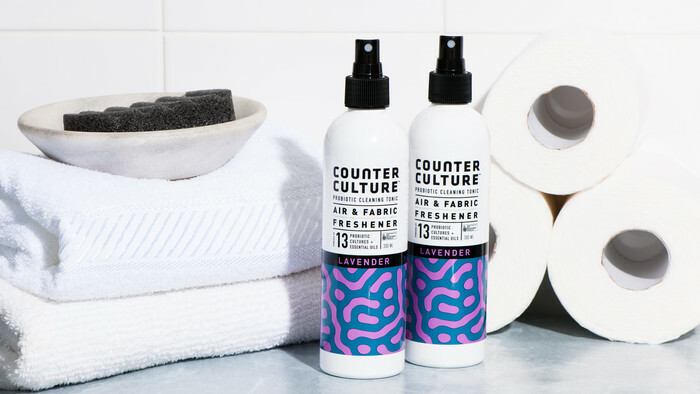 Counter Culture Air and Fabric Freshener in Lavender is a probiotic cleaning tonic that contains 13 strains of live, good bacteria that help to control the microbiological environment in your home safely and easily through natural competition. 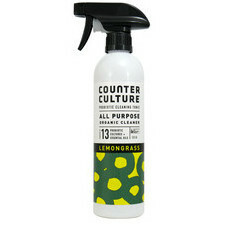 When sprayed into the air or onto fabrics and bedding, the probiotic cultures in Counter Culture work to counteract the presence of bad bacteria and keep it to a minimum, ensuring that the microbiological environment in your home is kept healthy. Rooms and fabrics are left fresh, clean and with the delightful scent of detoxifying Australian Lavender essential oil. 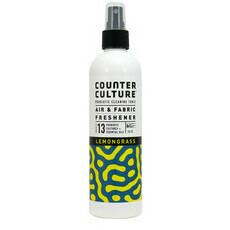 Counter Culture Air and Fabric Freshener in Lavender is safe to use around children and pets. Made in Australia. Vegan. Septic tank friendly. 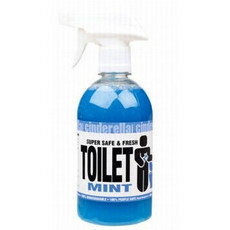 Spray around rooms and on fabrics, pillows, doonas, sheets and clothing. That's it! I love this product I use it on my linens and smells so fresh and relaxing. I love this stuff! It smells so fresh without being overwhelming like other air fresheners.